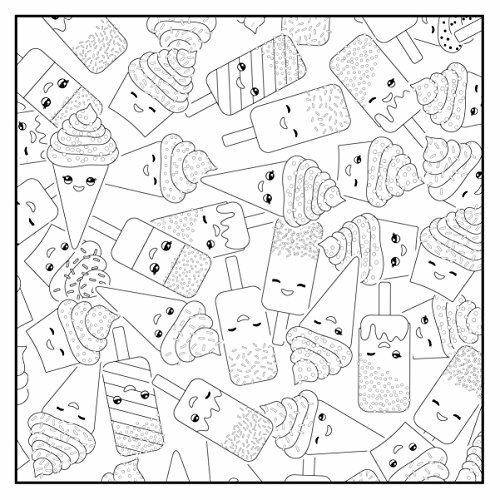 From the makers of the Color With Music and Color Your Way To Calm Adult Coloring Book series. 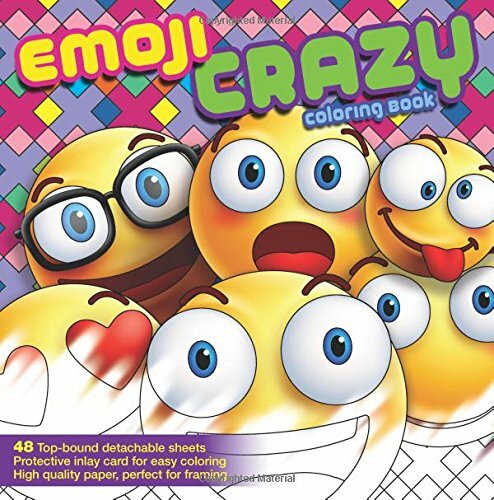 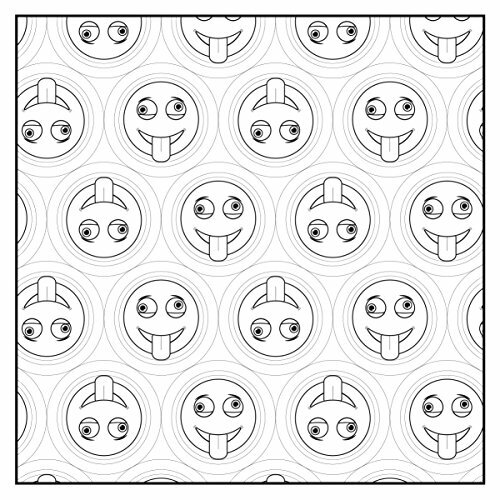 Newbourne Media is excited to announce their new fun and exciting Emoji Coloring Books. 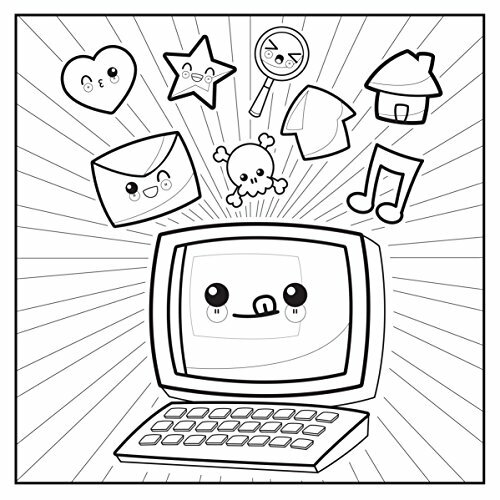 Perfect for all ages: men, women, girls and boys who love emoji stuff and stickers. 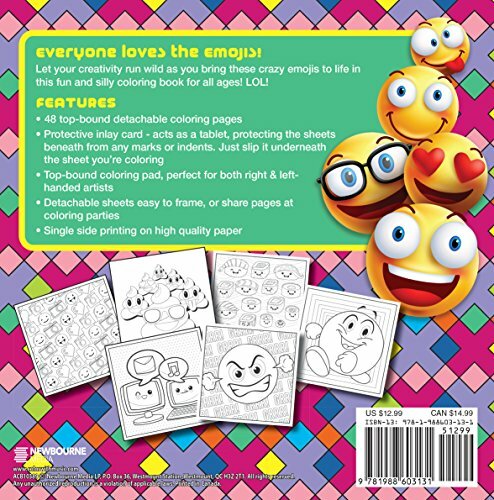 If your a fan of emojis and use them always at the same time as expressing yourself when texting family and friends, now’s your chance to express your creative side at the same time as coloring to your favorite emoji characters and symbols. Get yourself in the spirit for the emoji movie and start coloring nowadays.